Containing herbal oil and seaweed components. With Vitamins A.D,and E, it provides softness and elasticity to your skin while keeping the proper balance in moisture. Containing 9 kinds of herbal essential oils and natural vitamins A,D,E, as well as Jojoba oil and shea butter, it enhances the skin through its moisturizing and elasticity-giving effect. 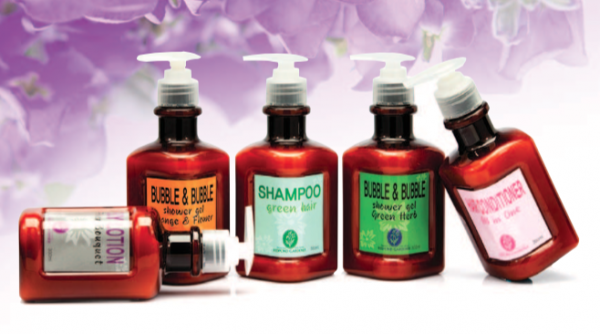 Containing combined vegetable protein and 8 kinds of herbal oils, it helps make your hair to be soft, elastic and healthy. 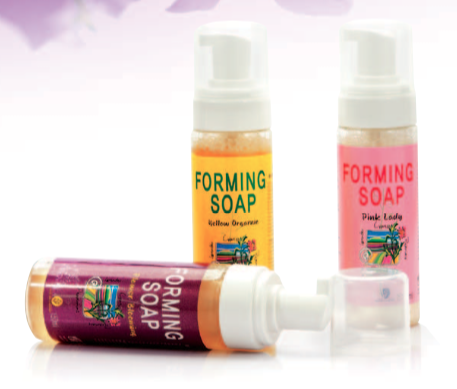 Containing 8 kinds of pure 100%herbal oils and natural vitamins, it is full of natural moisturizing components. Good for extremely dry skin. Containing 7 kinds of herbal oils of deluxe class flower-system and the natural soap components derived from coconut, it facilitates deep cleasing of the pores through its creamy bubbles. Containing natural soap components derived from coconut as well as lavender and pink grapefruit orange oil excellent in skin relaxing effect, it helps to clease deep into pores through its creamy bubbles. With 5 kinds of yellowish herbal oil and natural soap components derived from coconut, it helps to clean deel into pores through its creamy bubbles.